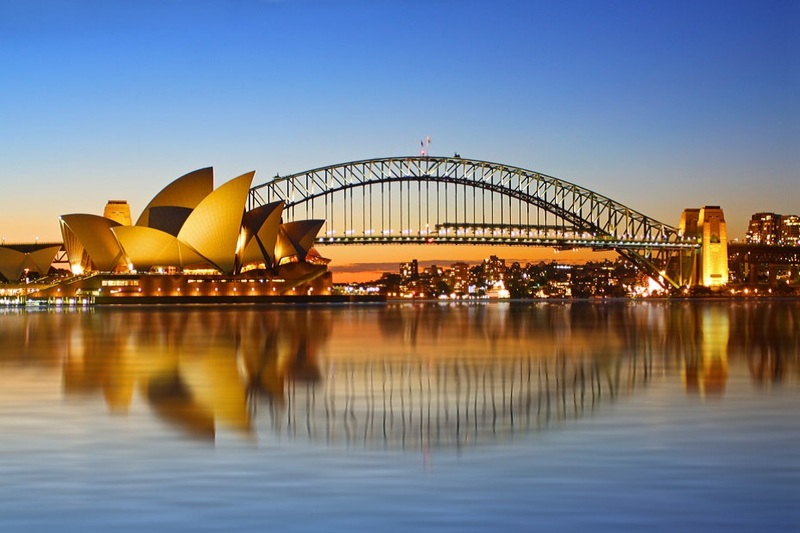 Australia is a golden country and Sydney is its crowning glory. A city of breathtaking beauty this sprawling metropolis offers everything to everyone. Don’t say it to a native of Melbourne but Sydney for most people counts as Australia’s capital in everything but name. 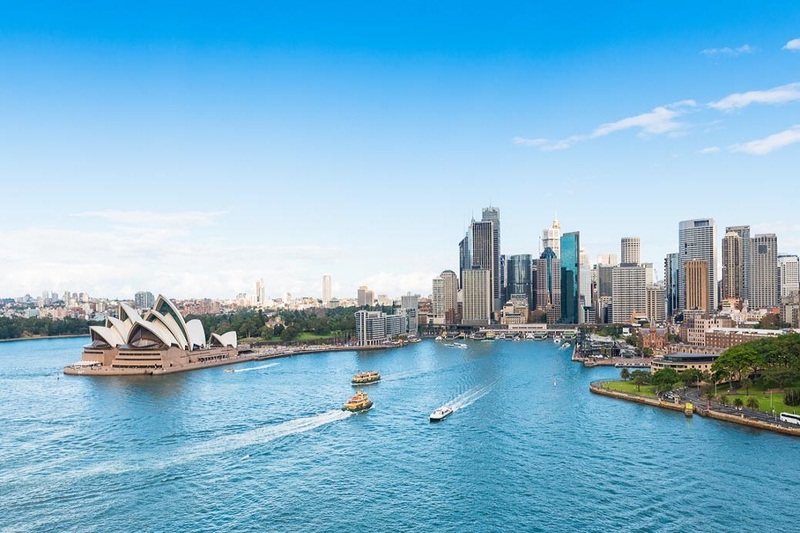 The most famous of the country’s attractions are here in the distinctive twin shapes of the Harbour Bridge and the billowing Opera House and following on the worldwide success of the 2000 Olympics held in the city Sydney is very much in the ascendancy, on a global scale. The Sydney Opera House and the Harbour Bridge make the harbour one of the most impressive city vistas anywhere, easily comparable to San Francisco or the Manhattan skyline for sheer wow-factor. Then in the Olympic Village is Stadium Australia, one of the greatest international sports stadia ever built and a triumphant monument to all of Australia’s sporting excellence. You’d think all this might have gone to Sydney’s head, and in many ways you’re right. Still buoyed from the Olympics the city and its inhabitants ride the crest of a wave like one of the surfers on world-famous Bondi beach. The nightlife is where you’ll see most of this enthusiasm manifest itself as natural exuberance creates a kaleidoscopic mixture of fine dining, culture and clubbing.